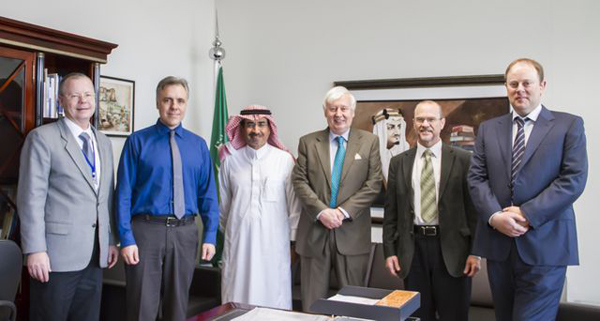 My visit to Alfaisal University this week was a great privilege for me and one that I enjoyed immensely. I was deeply impressed by the efforts that are being made to create a world-class institution located at the site of King Faisal’s former royal palace and to ensure that the standard of education and training offered to the student body there is second to none. In particular, I believe that the University’s philosophy of student-centred learning could act as a model for institutions of academic learning elsewhere in the world. As someone myself who was trained in a scientific discipline, I am fully aware of the value of the scientific method and how it can be utilised to good effect even outside a specific scientific framework. I therefore fully endorse the emphasis which Alfaisal University has placed on scientific and medical technology. I would also like to commend the University on the innovative measures they have put in place to ensure that their superb educational facilities can be made available equally to both their male and female students. I am greatly heartened furthermore by the academic ties which already exist between the University and several Irish institutions. In particular, I am pleased to see the connections with Queen’s University Belfast (my own alma mater which I myself attended many years ago) and with the Royal College of Surgeons in Dublin. I hope that it will prove possible to expand such interchanges in a whole variety of new ways in the coming years. 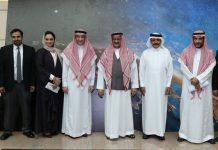 Finally I would like to commend the University’s Provost, Dr Faisal Al Mubarak, and all his staff and faculty for the innovative and creative manner in which they are advancing the whole concept of a modern academic education in the Kingdom of Saudi Arabia. 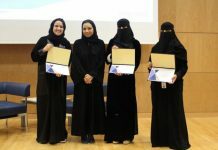 Not only will the University’s students benefit greatly from their progressive approach but so also will the whole Saudi nation who in future years will be able to avail of the skills of the current students for the best possible national advantage.